Skills such as taking a first step, smiling for the first time, and waving “bye bye” are called developmental milestones. 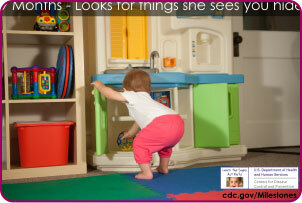 Children reach milestones in how they play, learn, speak, act, and move (crawling, walking, etc.). To see if your child is on track for their age, visit the CDC Milestones page for videos, images, fact sheets, and more. 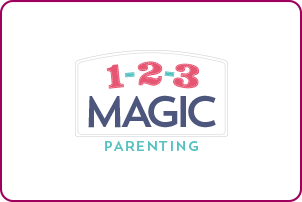 123 Magic is a 3-Step discipline plan for calm, effective, and happy parenting. While you can purchase this program and related materials, there are also regular newsletters with helpful tips. Find out more by visiting their website. 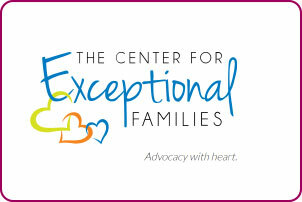 The Center for Exceptional Families is an organization whose goal is to assist Arkansans’ with disabilities in attaining an exceptional quality of life! 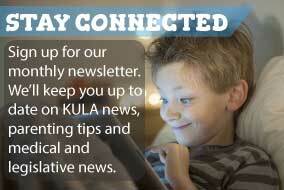 The site offers newsletters, articles, and other resources to help families and children with special needs to improve educational opportunities. They also organize Sensory Saturdays, a local event that allows children with sensory disorders to watch movies in a safe and accepting environment. Visit their website for more information. 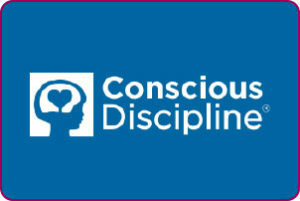 Conscious Discipline provides a proven and comprehensive approach that will empower you with the self-awareness, brain information, developmental knowledge and useable skills necessary to create safe, connected, problem-solving home. Their site offers tools, implementation guides, and other tips and resources to help parents with child discipline. 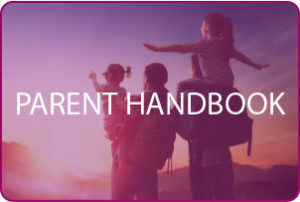 This is guide offers an introduction to new KULA parents as well as serves as a reference for existing parents to KULA guidelines and procedures. The handbook includes information on Staff, Departures & Arrivals, policies for severe weather, and much more. This is guide created for teachers and caregivers is a helpful resource for parents as well. 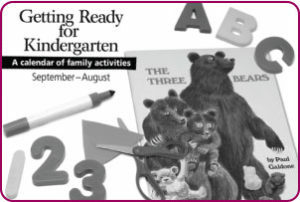 It offers information on Kindergarten readiness to help your child stay on track and prepare for Kindergarten. 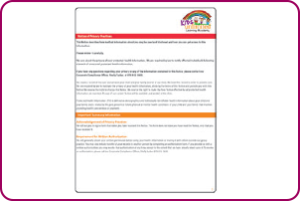 Content includes information about milestones your child should reach prior to entering Kindergarten as well as information about other resources. Did you know, an average of 33 children under the age of 4 years old are hospitalized each year for Shaken Baby Syndrome? 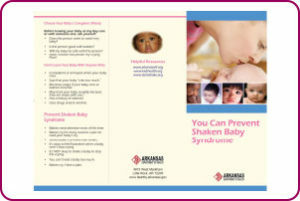 This is brochure offers helpful information about what SBS is and tips about preventing Shaken Baby Syndrome. The CDC Learn the Signs. Act Early site offers milestone information on ages birth through age 5, Autism Case Training, resources for parents and education providers. There are multimedia tools and training resources as well. Visit their site for more information. 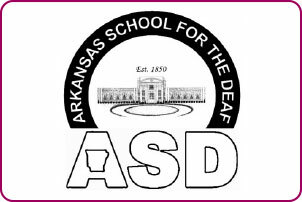 Arkansas School for the Deaf offers Outreach Support Services and is committed to all children who are deaf and hard of hearing, their families, and service providers, by giving unbiased information on child development, language acquisition, and appropriate intervention to prepare children to reach their fullest potential. All services are provided at no cost. Visit their site for more information. Today, more than a dozen children will come into foster care in Arkansas because of abuse or neglect. They will join nearly 4,500 other children in state custody. 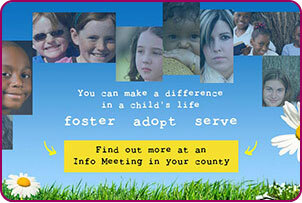 This year, more than 7,000 children will spend time in foster care. Children are placed in emergency shelters, group homes or residential facilities. Siblings are often separated because there is not a home available to take them as a group. Having a pool of available foster and adoptive families in every county in Arkansas would go a long way toward solving the problem. For information about how you can help, visit their site for more information. 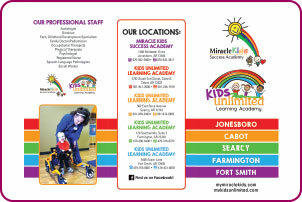 A brief overview of the services that Kids Unlimited Learning Academy provides. A listing of our Privacy Practices (HIPPA). Amazing Me. It’s Busy Being Three! This book from the CDC introduces children to Joey, an amazing 3-year-old kangaroo who is very excited about all he can do now that he is three. Joey doesn’t know it, but these amazing things are called developmental milestones, and they’re a very important part of each child’s growth. The Mother’s of Special Needs Support Group holds meetings on the last Thursday of each month. This group provides an opportunity for group members to share tips and tricks they have learned while caring for a child with special needs. Click below for more information.